# apple pressing – turn apples into fresh juice. If you’ve got spare apples and empty milk cartons bring them along to add to our collection. Hope to see you and your apples next Saturday! 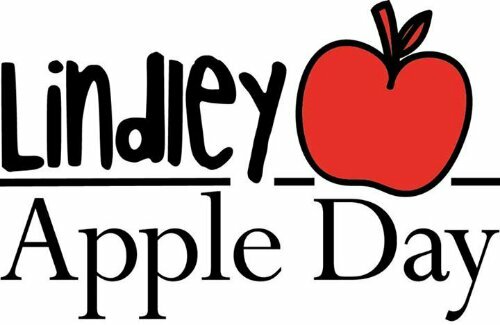 Posted in Food, Huddersfield and tagged apple day, apple pie, apples, Lindley, pressing. Bookmark the permalink.